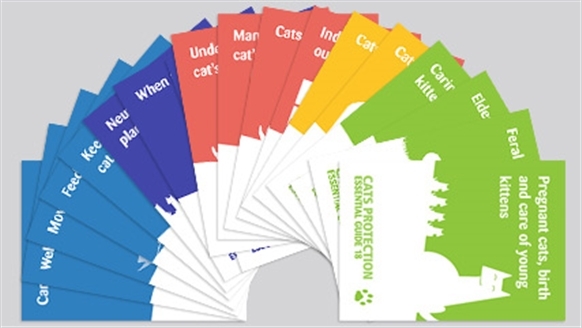 helpful leaflets to guide adopters every step of the way when taking on a new cat. kindness and an understanding of its needs. Understanding Feline Origins (UFO) is designed to give you an appreciation of the ancestry of cats, how this makes them the cats they are today and how to ensure their specific needs are met. 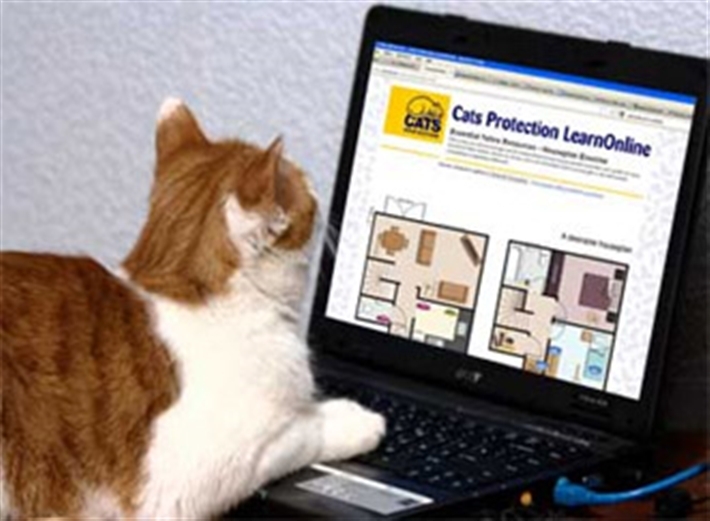 There are many online courses suitable for both adults and older children where they can learn all about their feline companions and their needs.